When it comes to education, 2017 will likely be a year of change. One thing that will not change, however, is the critical role of assessment in helping students achieve success. 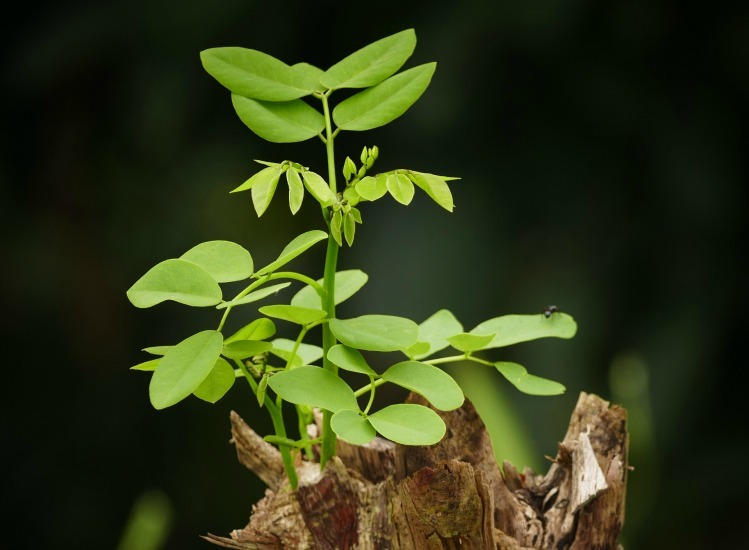 Corwin believes that assessment should be a positive force in driving instruction and that students need to be able to understand not only which tests they are taking and why they are taking them, but also how they can be used to show growth. 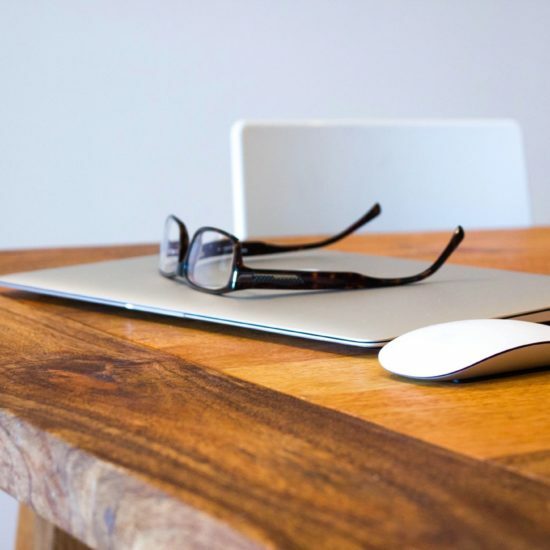 Corwin’s role in the assessment arena is changing, too. We will soon be introducing a new look and logo, and we are thrilled to be planning our first Assessment Institute in the fall of 2017 with some of the most important leaders in the field. 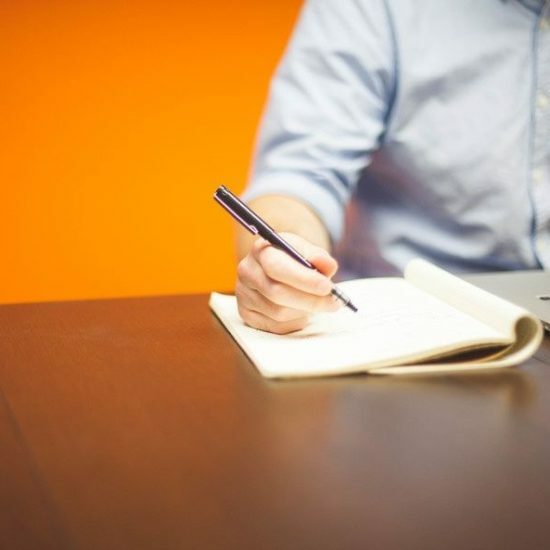 We have a cadre of new, ready-to-implement resources that we believe will provide educators with the means to partner with their students in the learning process, of which assessment must play a key part. We hope that you will find these books helpful as you continue your journey to educational excellence! Formative, data-driven, high-stakes—we all know the buzzwords surrounding educational testing. But often times we shelve our understanding of these terms because we think they are overwhelmingly complex. After all, isn’t that why we have “experts” crafting assessments? 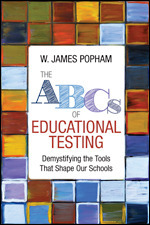 Those who care about our schools and students—teachers, administrators, policymakers, parents, citizens—will find The ABCs of Educational Testing the first accessible explanation of how and why having a fundamental understanding of educational testing is so important. 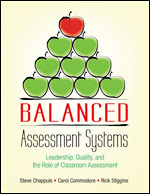 It has never been more important to develop balanced assessment systems that can provide meaningful information, improve teaching practices, and help students learn. 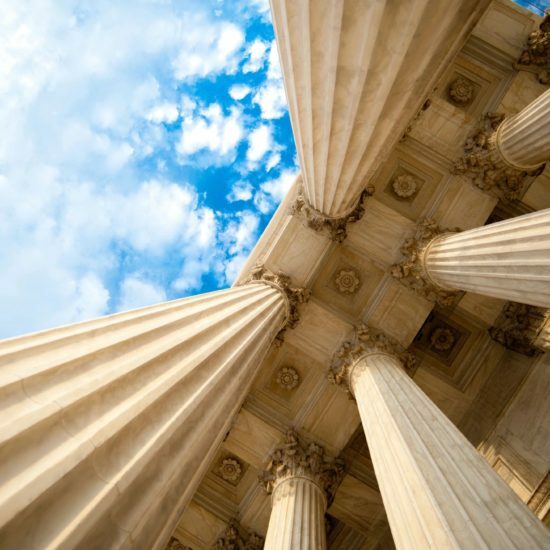 The Every Student Succeeds Act (ESSA) increases assessment flexibility and responsibilities for states and districts—an opportunity to change assessment for the better. 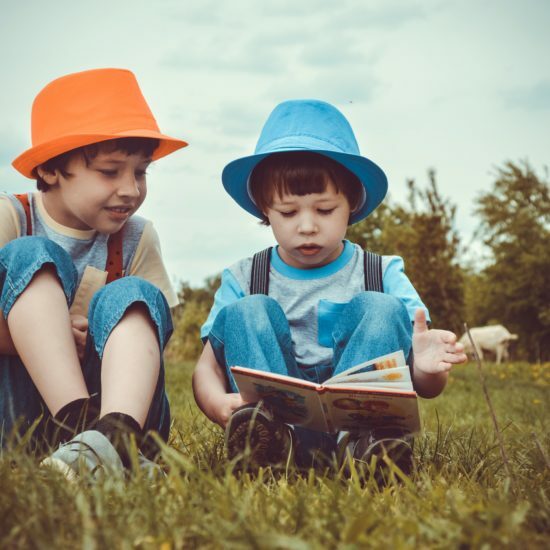 Authors Chappuis, Commodore, and Stiggins have helped thousands of teachers, principals and other educational leaders in becoming assessment-literate and developing assessment systems built on quality assessment. 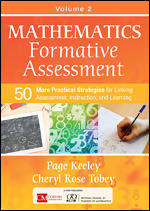 This comprehensive new guide provides clear steps and strategies for developing an assessment system, and includes many interactive exercises designed for professional development and system implementation. 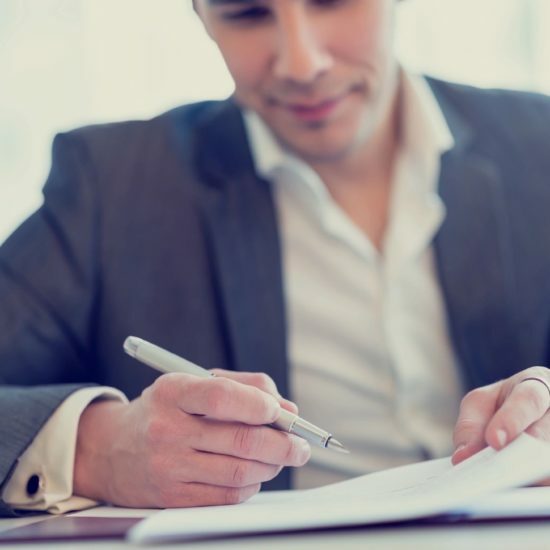 With waves of high-stakes assessments rolling through the education waters, many educators feel tied to teaching to the test. But there is a bright side. 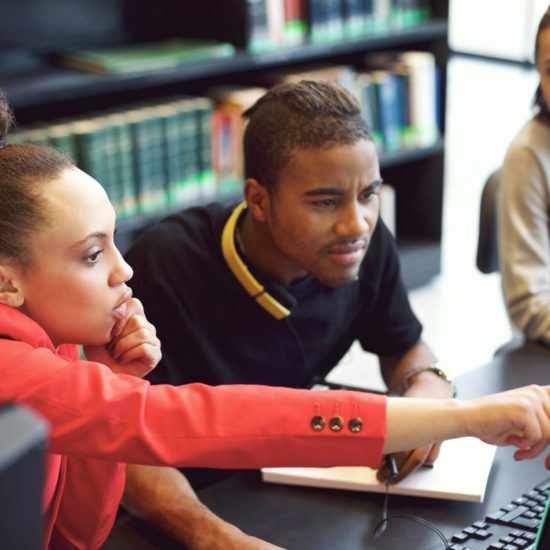 With the increased attention on assessment outlined in The Every Student Succeeds Act comes a surge of interest in designing performance-based tasks—an important key in unlocking your students’ readiness for career and college. 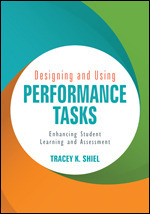 Designing and Using Performance Tasks: Enhancing Student Learning and Assessment walks you step-by-step through the process of incorporating performance tasks as a tool to teach, monitor, and extend student learning. 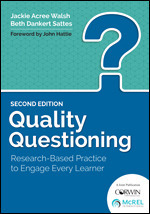 Jackie Walsh and Beth Sattes present quality questioning as a process that begins with the preparation of questions to engage all students in thinking and culminates in the facilitation of dialogue that takes learning deeper. This new edition of the bestseller organizes questioning practices around the 6Ps framework, composed of Prepare and Present the Question, Prompt Student Thinking, Process Student Responses, Polish Questioning Practices, and Partner with Students. 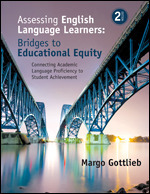 It extends and expands on timeless principles while adding significant new research-based practices and insights derived from the authors’ own learning with and from classroom teachers. This thoroughly updated edition of Gottlieb’s classic delivers a complete set of tools, techniques, and ideas for planning and implementing instructional assessment. Jessica Allan is the Program Director for Assessment, Brain-Compatible Learning, Exceptional Education, and School Counseling. Nicole Franks is the Executive Marketing Manager for Assessment. Connect with her on Twitter @nicolefranks.